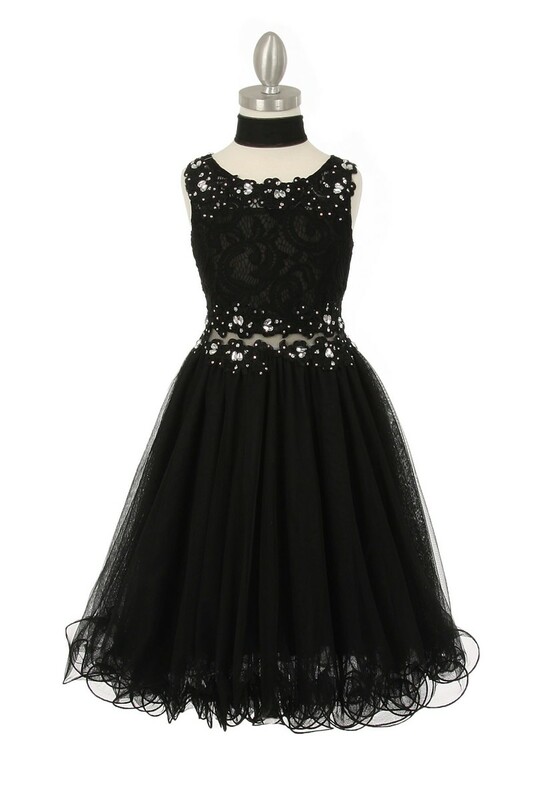 black dresses for little girls. 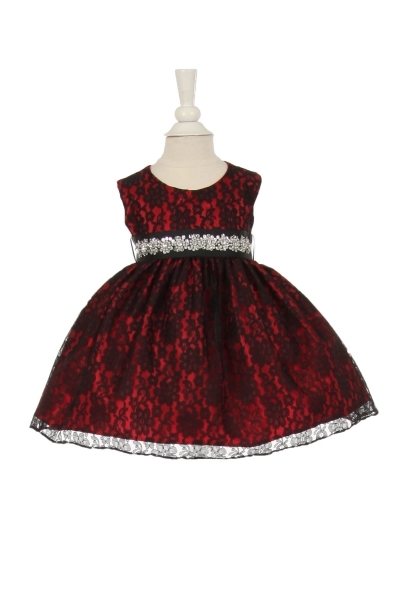 Black dresses for infants and girls 2-20. 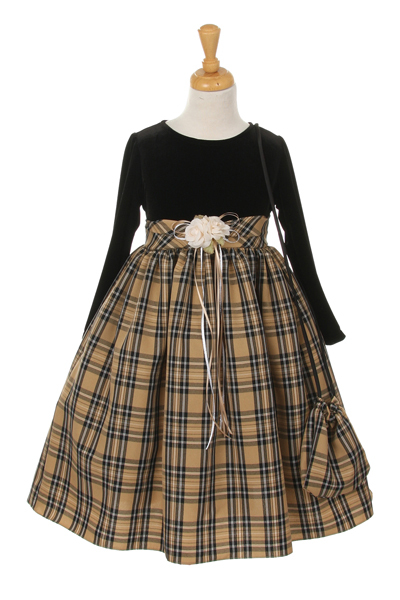 Girls black and white dresses, formal dresses for children. 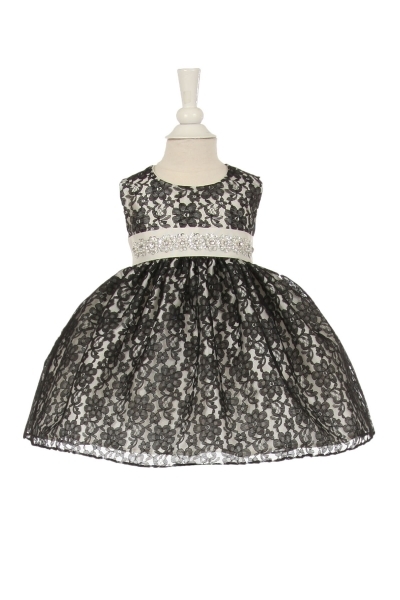 Black and white dresses for little girls, black dresses for little girls, little girls black dresses. 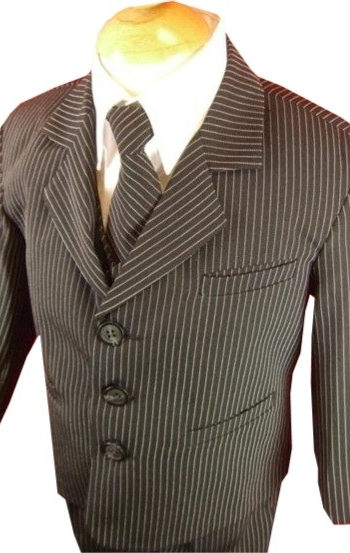 Boys black tuxedo vest and tie and complete 5 piece black tuxedo with tails. 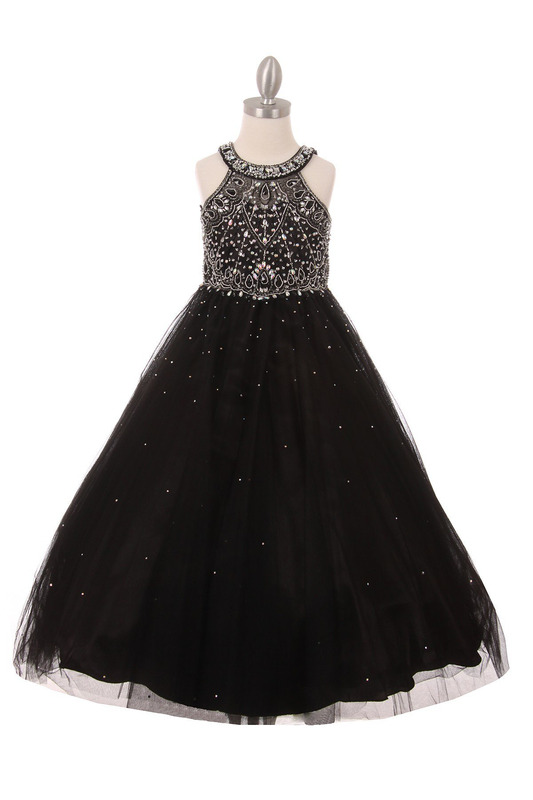 Girls black and white dresses, pageant dresses for girls in black, black dresses for girls, cute girls with black dresses, girls in black dresses, black formal dresses for girls. When it comes to black or black and white dresses, there are many to choose from. Be sure to click on the fashion photo of your choice to view the color variations you can select from. 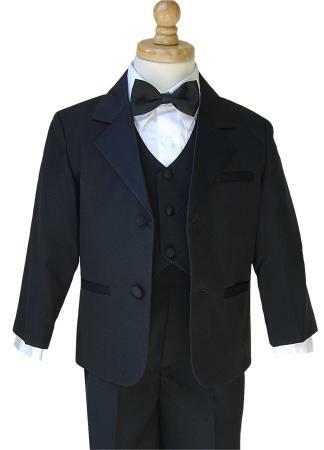 Boys Black Tuxedo Suit, 5 piece set for your Ring Bearer, available in husky. 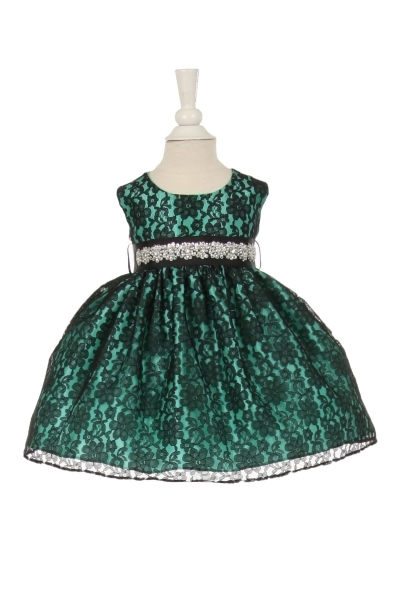 Adorable formal wear from Lito. 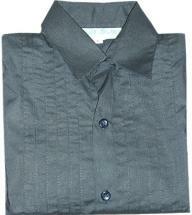 Poly silk vest with black pants, black tie, and white shirt. This outfit is proudly made in the USA.